We have a wide variety of programs and skill courses that will keep pushing you to be your best. Get lean, strong, and focused with fast and efficient bodyweight workouts, customized nutrition plans, and daily lessons that work for everyone. 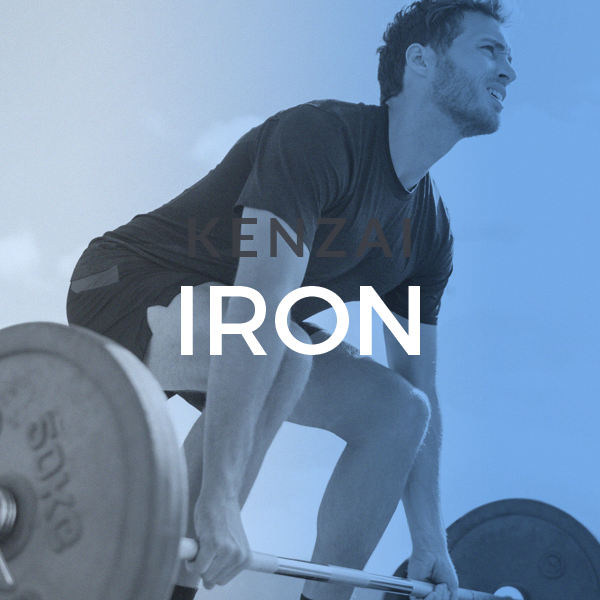 Take on another 90 days of training with new daily lessons and workouts. You'll develop new habits through continued education and learn to integrate dynamic full-body exercises into your routine. A final 90 day challenge that introduces new advanced exercise techniques designed to break plateaus and get you to a new personal best. Lessons explore deeper aspects of physiology and sustainable fitness for life. 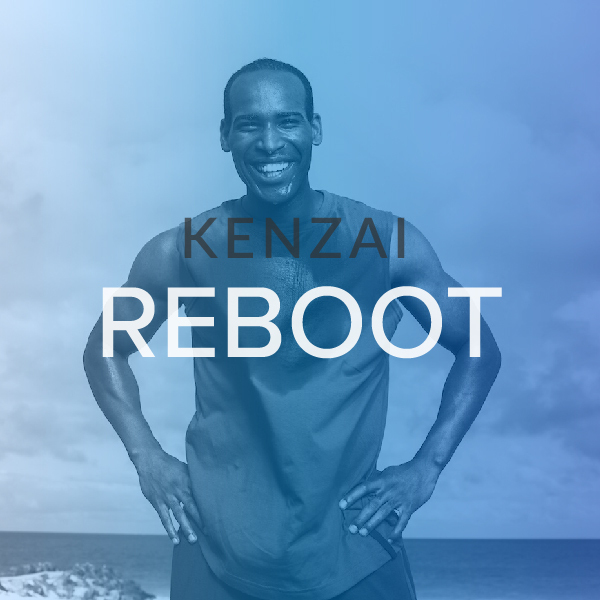 The goal of Reboot is to give you a quick, 28 day burst of training to get you back on track and prepared for upcoming fitness challenges. Four weeks of eating clean and ramping up your workouts will reset your body and mind for bigger things! 6 weeks of nutrition and high intensity exercise will scorch through fat and add lean, toned muscle to your frame. With advanced HIIT techniques you’ll transform your body quickly and safely. 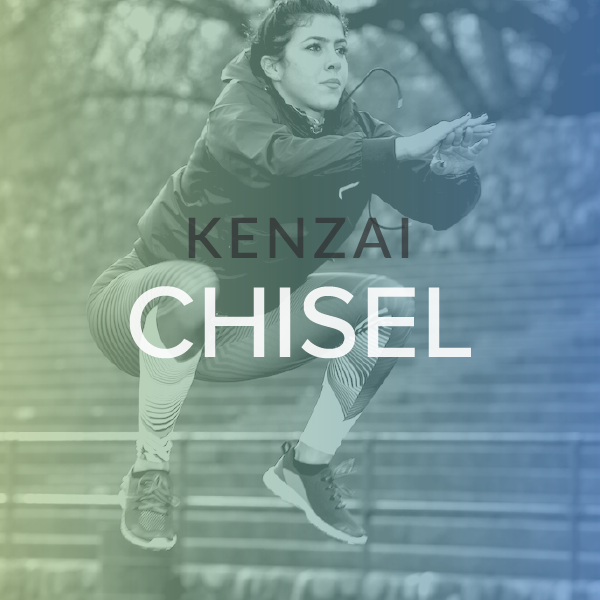 Chisel is fun, fast, and unforgiving! Gentle body-weight workouts, personalized nutrition, daily lessons, and a supportive community for trainees age 60 and up. 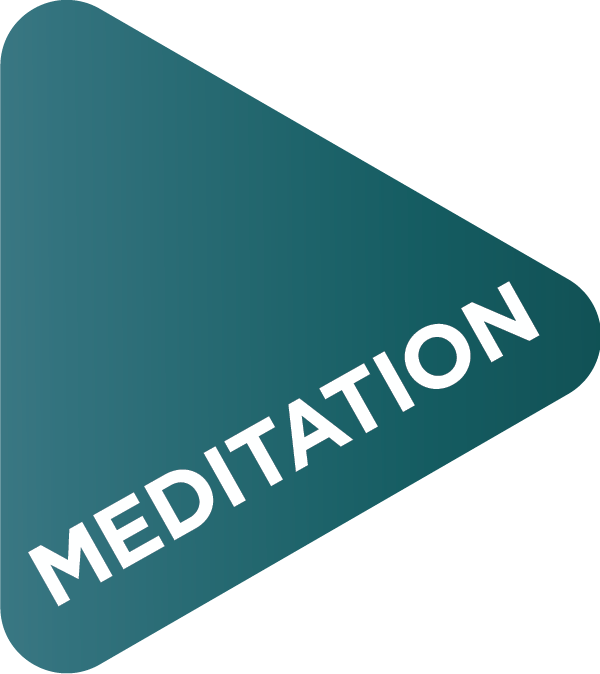 Unlock focus, clarity, and inner peace with our 6 week meditation course. Along the way you’ll learn the science behind how your brain really works, and get a light dose of nutrition and exercise to make sure you’re creating the right foundation for your mind to work at its best. This course is a life-changer! Gain new levels of muscle tone and strength, quickly and safely. Both women and men can get dramatic results with weight-lifting, achieving an exquisite balance between low body fat and a well-defined physique. The kettlebell is a worthy addition to your bodyweight routine, but when used haphazardly can bring on strain and injury. This 6 week program teaches you kettlebell basics for a powerful and safe workout. Watch the video. 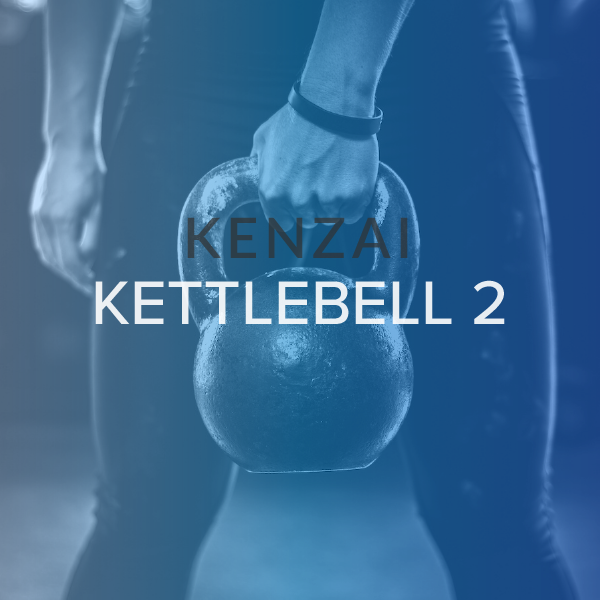 Kettlebell 2 adds a whole new family of exercises using two kettlebells for unrivaled gains in functional strength and coordination. To get the most out of your time on the slopes, you need to put in some preparation in the weeks before. This program gives you 4 weeks of diet and targeted exercise for the essential muscles used in skiing and snowboarding. This is a seasonal offering so don't miss out! Fitness is about more than body fat and abs. Flexibility and range-of-motion are key factors in how you look, feel and move. Reach combines the best of gymnastic, yoga, and martial arts methods to limber you up quickly and safely in 8 weeks. Learn more. Drawing on techniques from ballet and old school training, Sculpt workouts focus on the posterior chain (thighs and booty! ), posture, and balance. Achieve a well-toned body in 6 weeks with an emphasis a good-looking bottom. Guys, you need this too! Check out the video here. 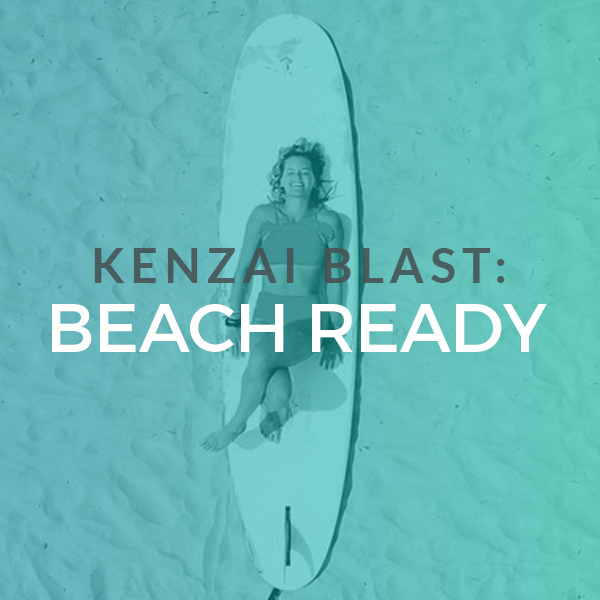 Kenzai Blast programs are designed to be fun, fast, effective training over a short 4-week burst. This program emphasizes a strict diet, effective cardio, and plenty of core exercises. Run smarter, not harder. 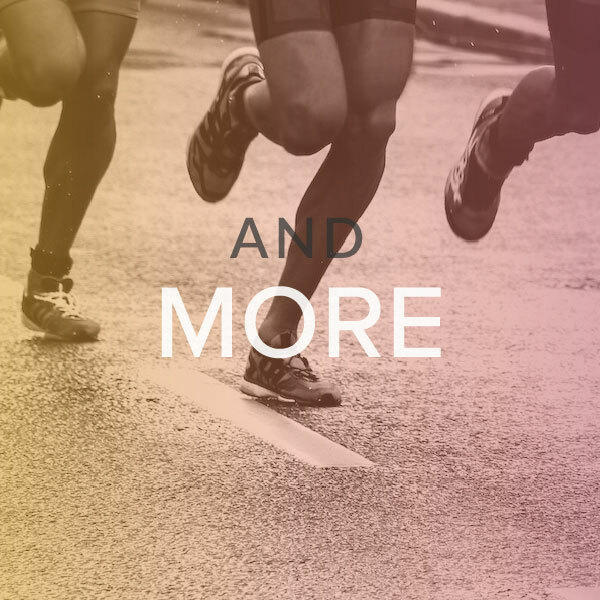 We build your runner’s body from the ground up in our 8 week program with our innovative mix of nutrition, strength-training, and running technique. 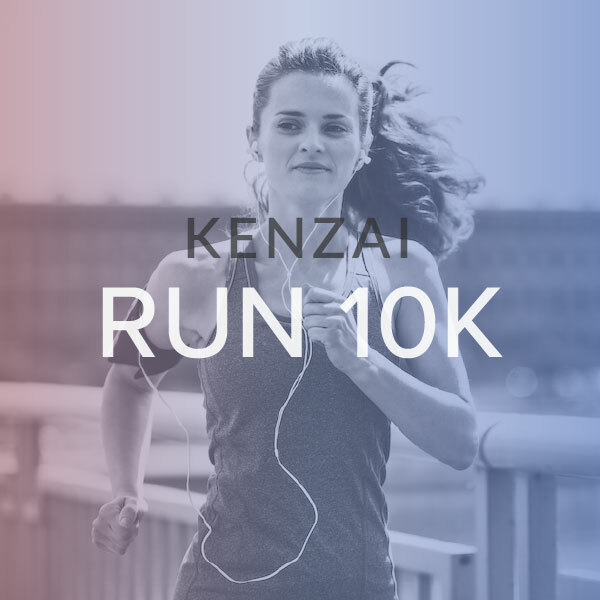 10km final run. Lots of people run hard, but only a few run smart. 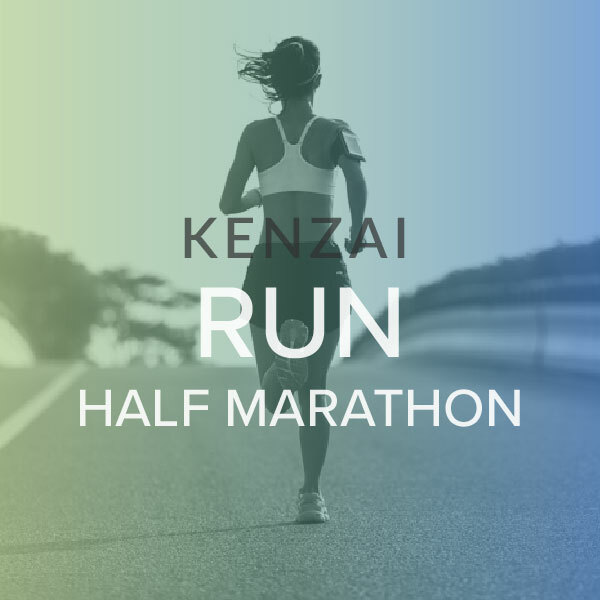 This 6 week program teaches Kenzai alumni how to eat and train like a skilled runner, with ample time devoted to improving your form, breathing technique, and cross-training for maximum results. 13km final run. If you've caught the running bug and are ready for more, this 6 week program will take you to the half marathon distance, as you learn advanced techniques for fueling and recovering from longer runs and official races. 21km final run. 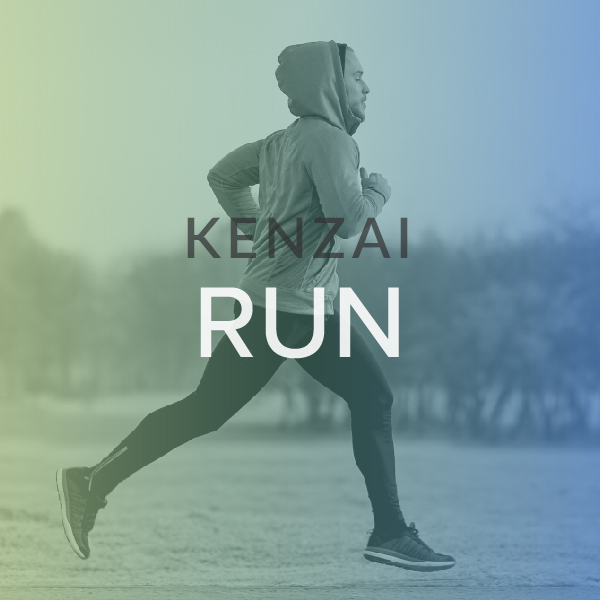 We're always building, testing, and refining new programs for our Kenzai community. Keep checking back for the latest offerings and don't hesitate to let us know where you'd like to take your training next! 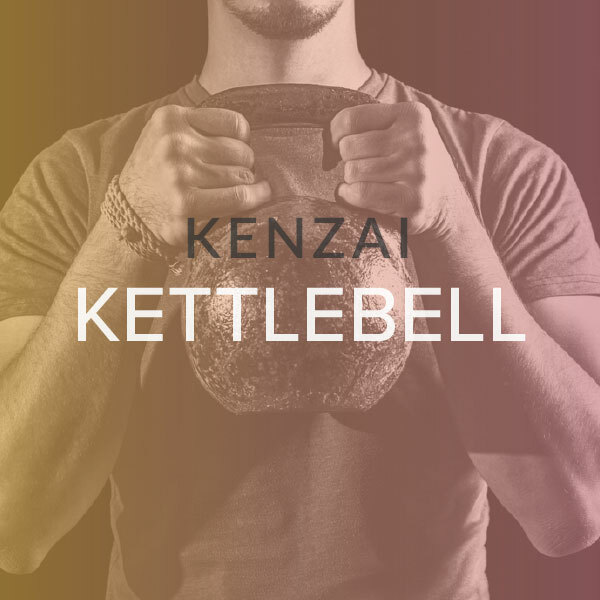 We’re excited to bring our members a whole new way to train; Kenzai Skill courses! With these two week mini-courses you’ll learn one specific skill related to fitness, nutrition or well-being. We’ll take you through the fundamentals of a new skill with an emphasis on concrete, achievable results. Skill Courses are 14 days and designed to fit between your larger training programs. 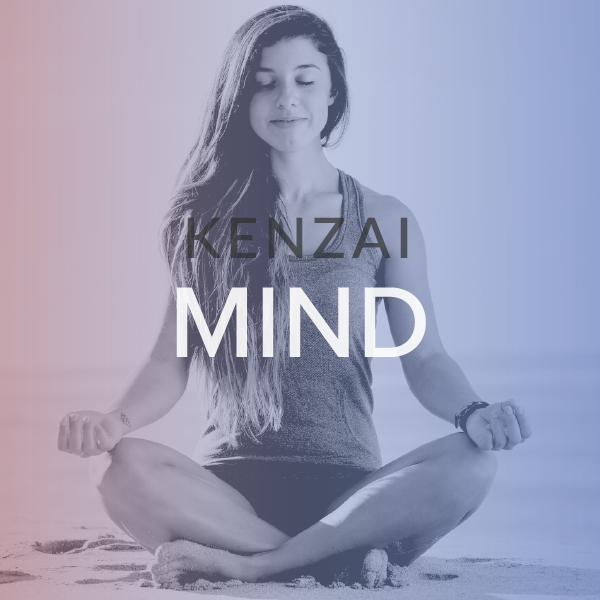 It’s a great way to stay engaged without the intensity and time commitment of a full Kenzai program. Each day you’ll receive a lesson by email. Two weeks later you’ll have a new understanding of your skill from the ground up. 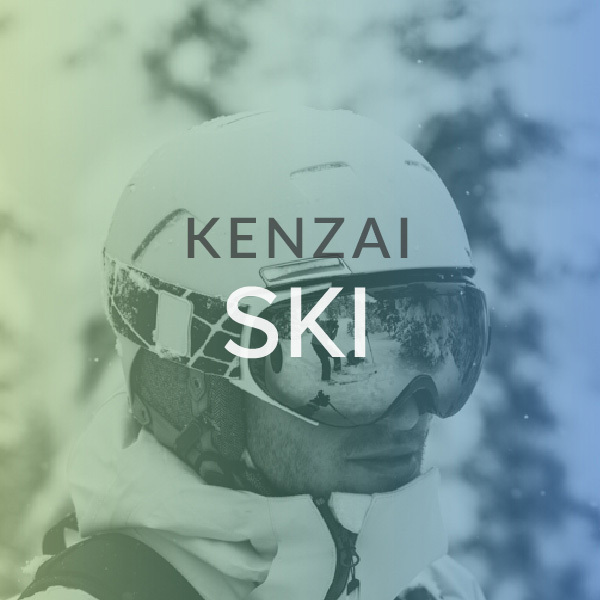 We suggest that you select only one Skill Course at a time and not be on a full Kenzai program while you’re learning a new skill. Each course--whether it focuses on cooking, fitness, or self-improvement--will require reading and daily practice time. Skill Courses kick off whenever you please-- just contact us at least 24 hours beforehand and we'll get you enrolled! Email info@kenzai.com to sign up for a Skill Course. In this Skill Course you’ll learn the fundamentals of meditation in the Zen style. Many people try meditation a few times and quickly abandon it because they don’t get it. Over two weeks we’ll cover not only how to meditate, but why, and give you answers to the questions that inevitably rise. Start the journey that lasts a lifetime, it’s one of the most accessible ways to improve your quality of life right NOW! Men! 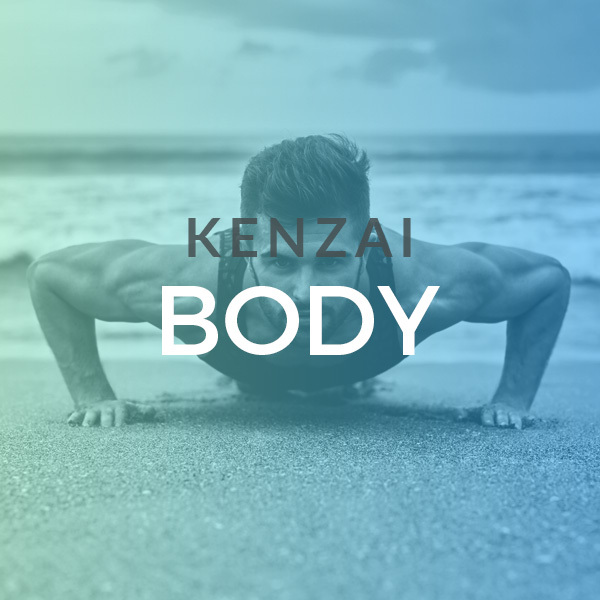 After completing an introductory Kenzai program or two, you may find yourself in need of a whole new wardrobe as you drop the pounds and gain muscle. 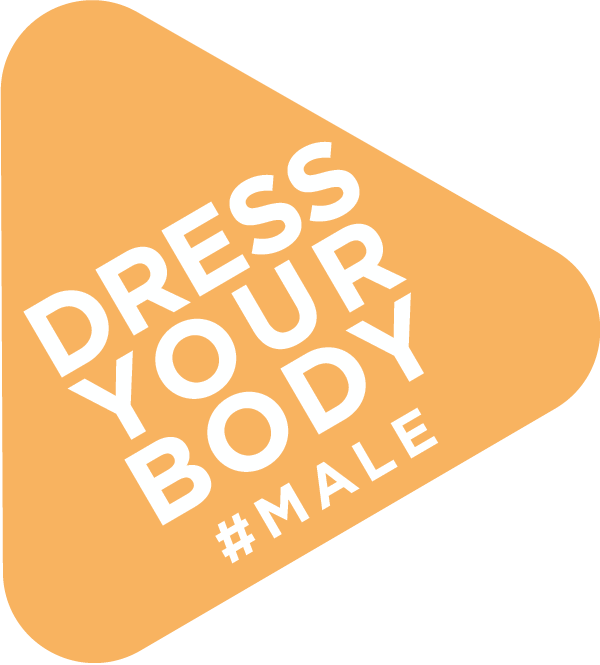 In this course, we’ll teach you how to identify your body type and the do’s and don’ts of dressing for it. You’ll also learn how to develop a personal color strategy, learn how to effectively use patterns to your advantage, and how to identify the correct fit for you. You'll walk away with some great sartorial hacks to make the most of your hard work. As a Kenzai trainee, we ask that you fill your plate with fresh, whole foods. 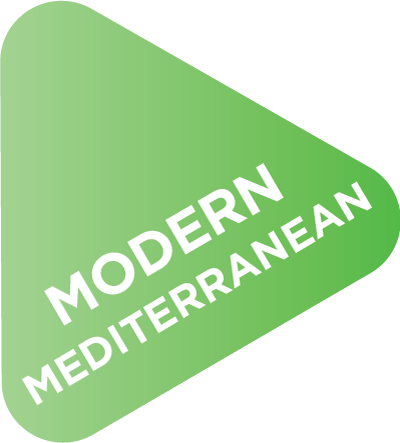 For our Modern Mediterranean skills course, we've chosen recipes that reflect this ethos. The dishes showcase fresh, seasonal vegetables and prioritize bold, clean flavors. Throughout the two-week course, you'll also learn about the ingredients and techniques that underpin the cuisine. And you'll walk away with several new recipes to add to your weekly training diet. Strength, balance, poise, and precision. These are the qualities that go into the jewel of bodyweight fitness; the handstand. 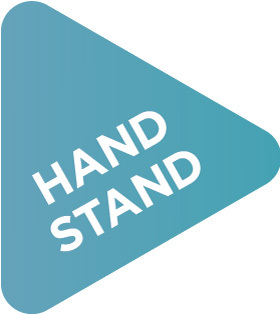 In two weeks, we'll teach you everything you need to know to get into and hold a freestanding handstand. It takes a bit of knowledge, a sprinkle of courage, and a lot of practice. We'll show you how it all works and get you up on your hands within 14 days! New to the jumprope? Looking to improve your mechanics? Or thinking of changing it up with a different style of rope? 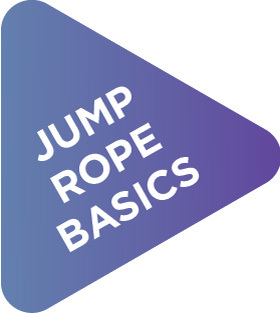 We’ll help you lock down jumprope fundamentals, and then move beyond them. We’ll get you skipping with better technique and focus, and prepare you to take your rope work to the next level! In this Fresh Mex course you’ll embark on a gastronomical adventure across Mexico. We’ll explore the origins of modern Mexican cooking and learn the history and heritage of the flavors of the region. We’ll be teaching you fundamental techniques and showing you how to make a light appetizer, a few main courses, and some smaller dishes along the way. In two weeks you’ll be ready to host your own fiesta! 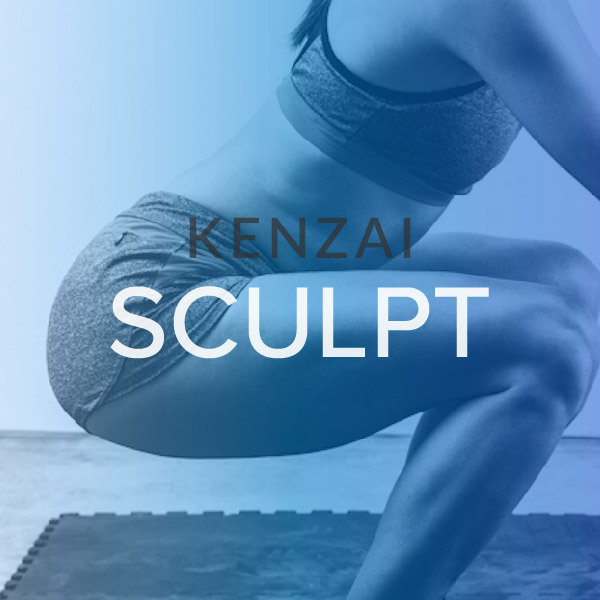 After Kenzai Body, your body may have transformed in many subtle (and sometimes drastic!) ways. You may have found that your thighs became more muscular, your shoulders shapelier, and you may have dropped 2 (or 5!) dress sizes. 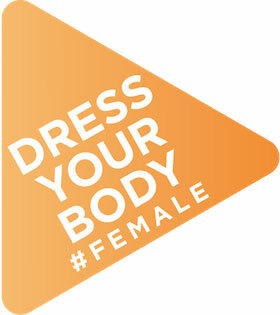 In this Skill Course, we will teach you how to identify and dress the best for your new body shape (are you a column? A bell? A brick?) to get the most out of your hard work. After all, if you’ve got it, flaunt it! Looking to spice up your jumprope sessions? 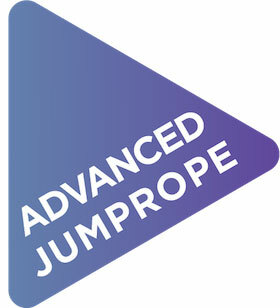 Take it to the next level with this advanced jumprope skills course! Learn a half dozen new tricks that will add challenge and variety to your jumping. Double jumps, cross-overs, and so much more. Increase coordination, calorie burn and reignite your jumprope life! Vietnamese cuisine is among the healthiest in the world. It is shaped by global influences, and defined by centuries of regional knowledge. Fresh, seasonal ingredients work in harmony with zippy staples to nourish the body and sharpen the senses. 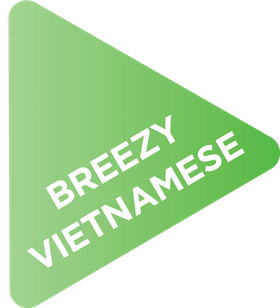 The Breezy Vietnamese Skills Course brings these flavors to your kitchen in a two-week course that will cover fundamental techniques and introduce you to some new and exciting (and Kenzai-friendly) recipes. 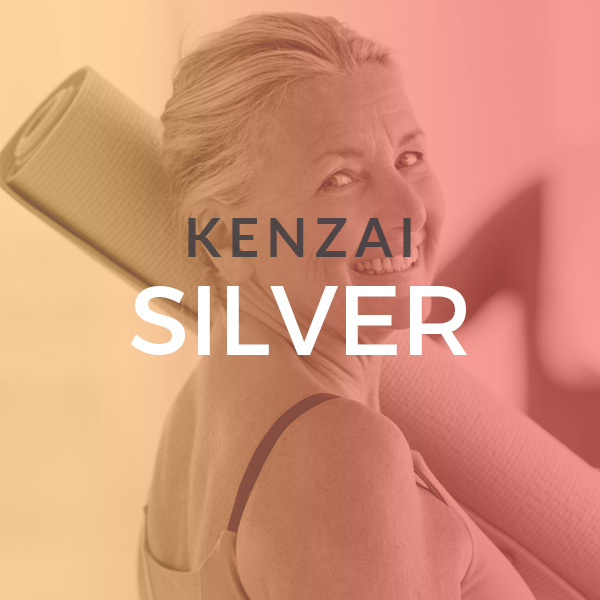 When you purchase an annual membership to Kenzai, you get access to: 4 Kenzai program starts, 1 tune-up course (28 day courses such as Reboot), unlimited 2-week Skill Courses, community challenges, and 4 nutrition plan update requests as your body changes through the year - all for one flat annual price.